Modern pool design customized to your taste + lifestyle. your style, your property and your budget. 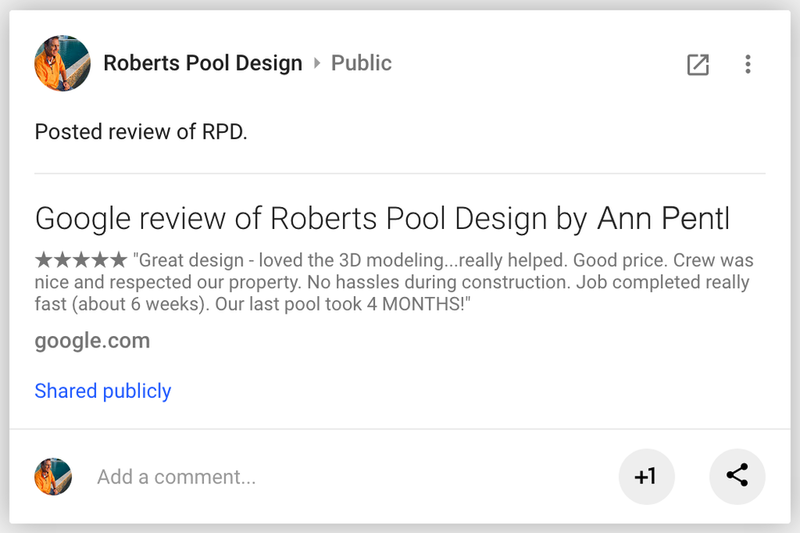 At Roberts Pool Design, we remind our clients that building a pool that looks great is only half the equation. The most important parts of any pool are hidden from view - the gunite shell, the plumbing, the electrical conduit, the control units. We don't like hassles any more than you do, which is why we put in the extra time and attention to make certain every part of you pool is built to last - the parts you can see and the parts you can't. 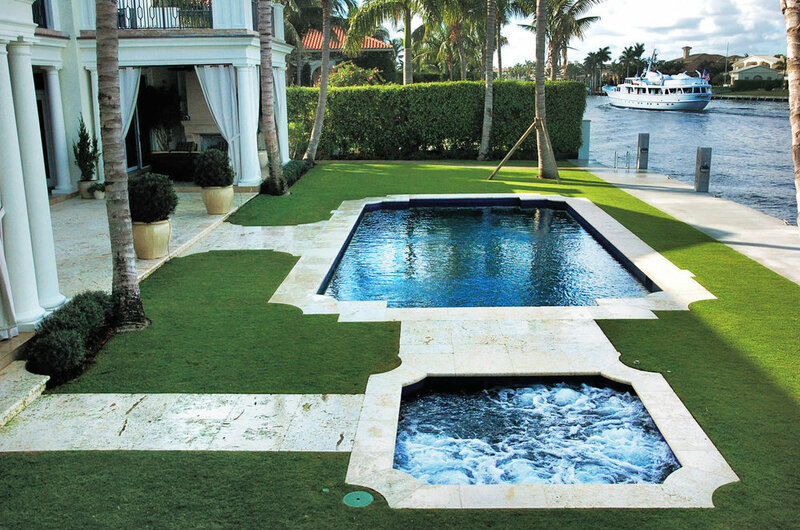 We've built a reputation on quality work and short completion times, and continue to live up to that reputation thanks to our exceptional team, most of whom have been with us for over 10 years -- it's our secret weapon...and why we are one of Florida's most sought-after pool designers and builders.